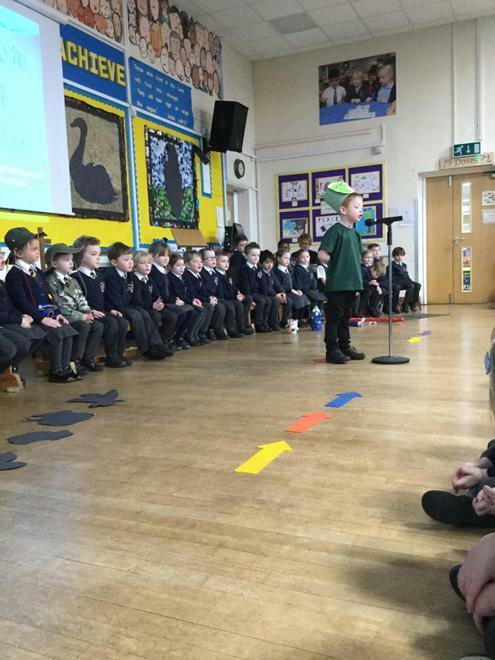 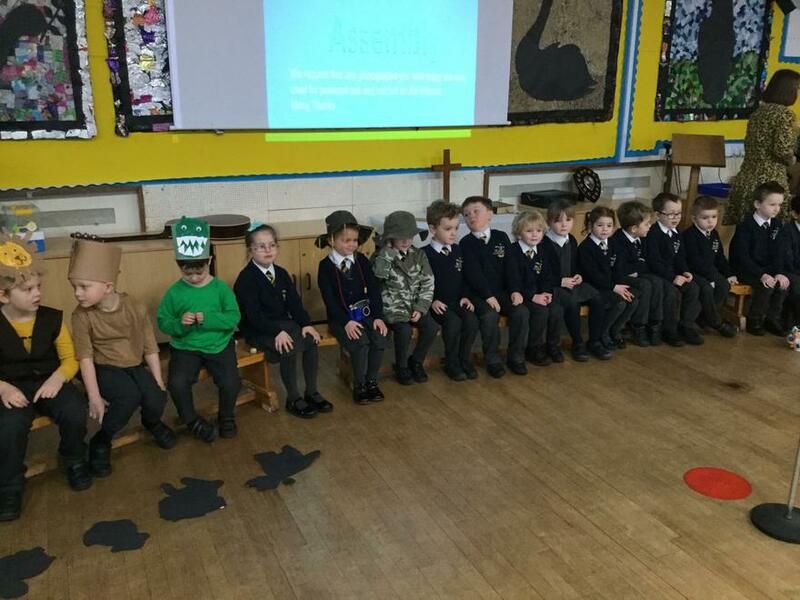 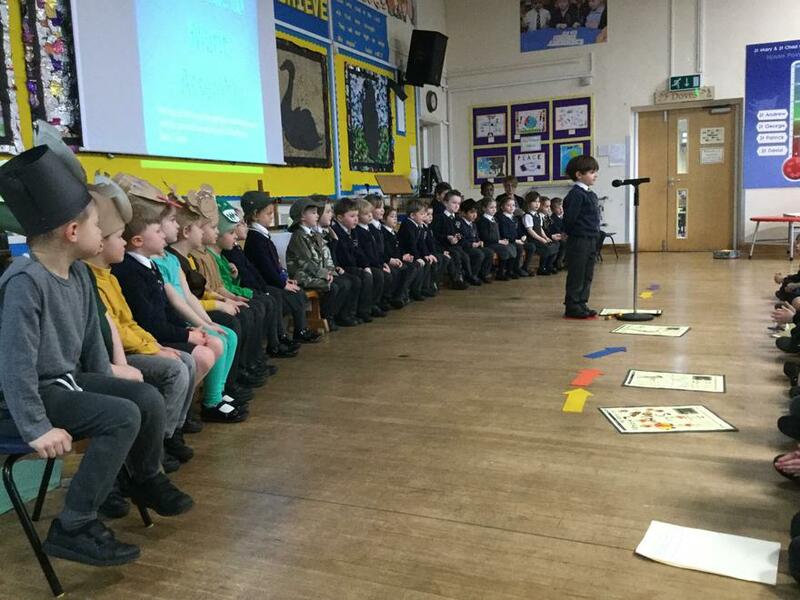 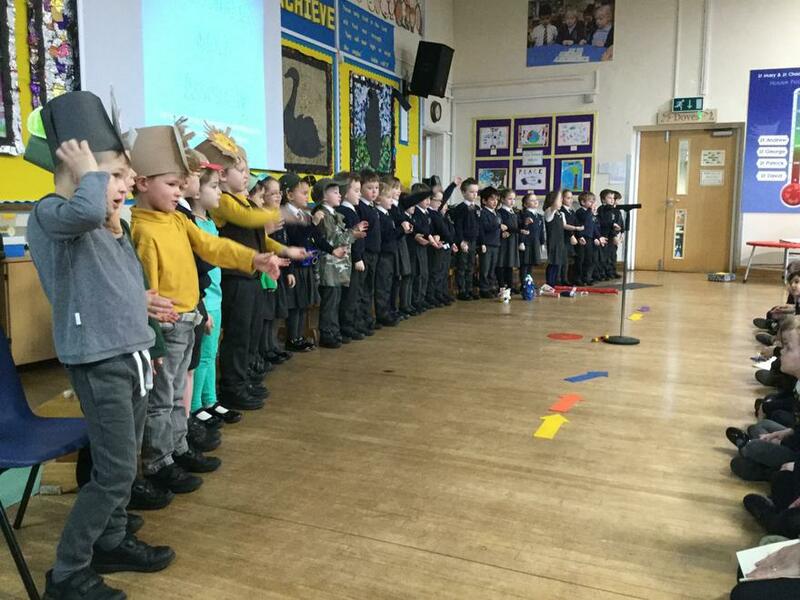 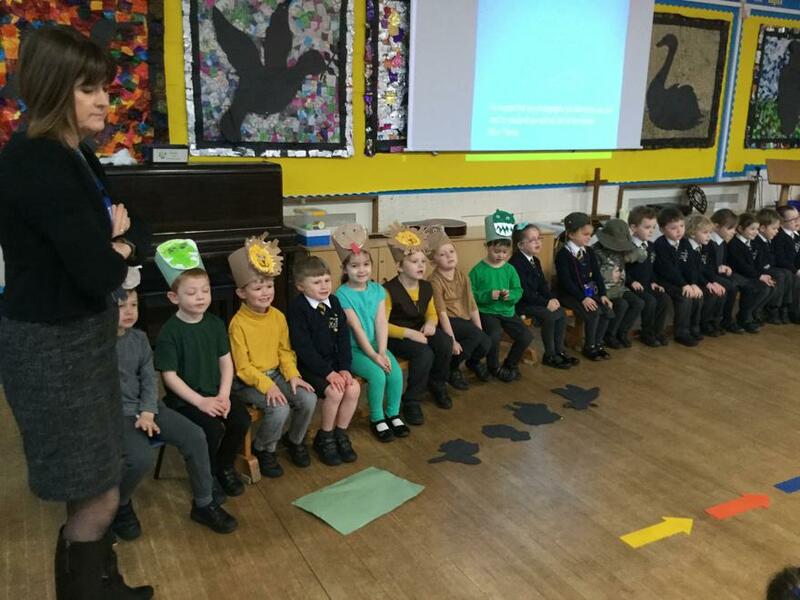 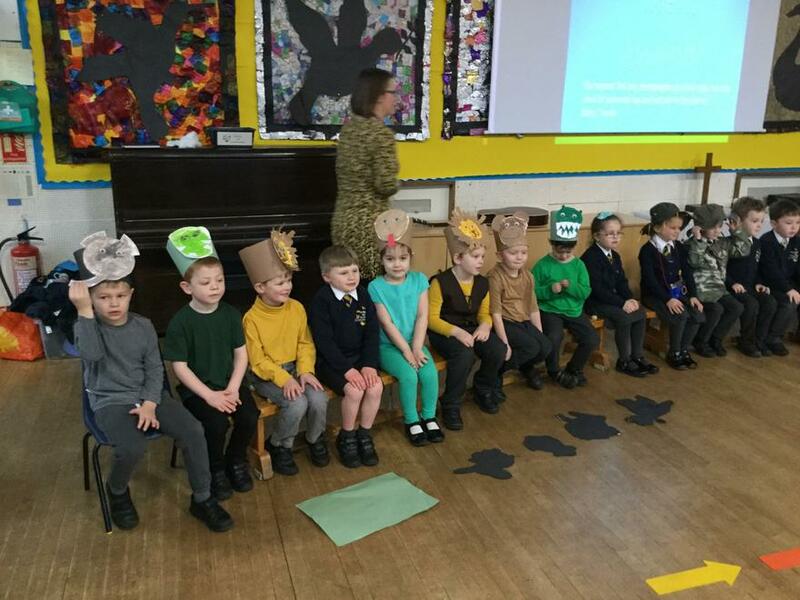 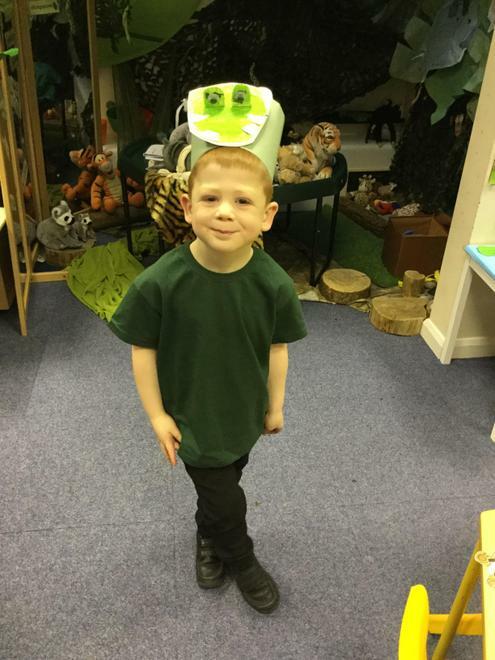 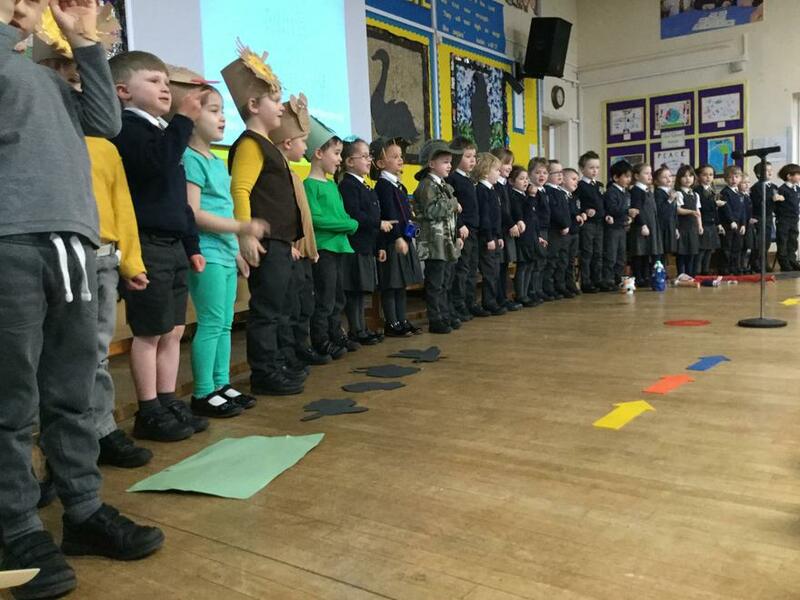 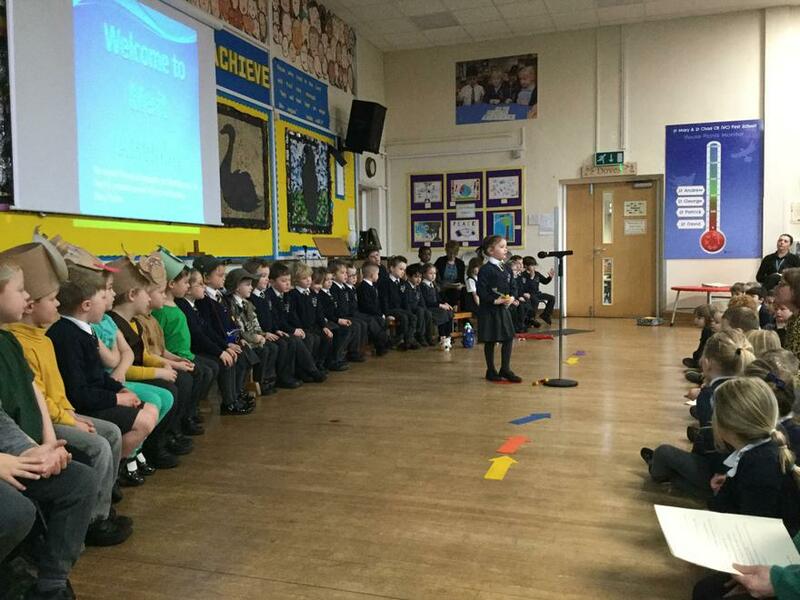 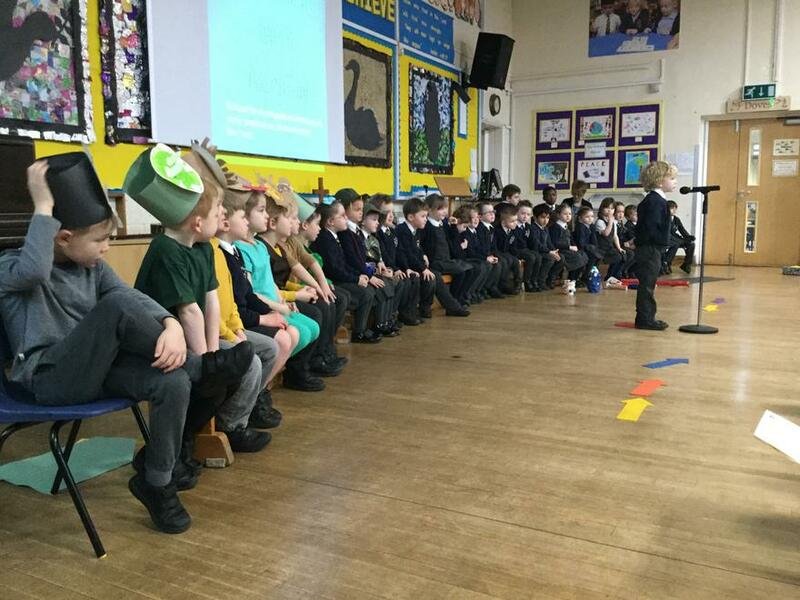 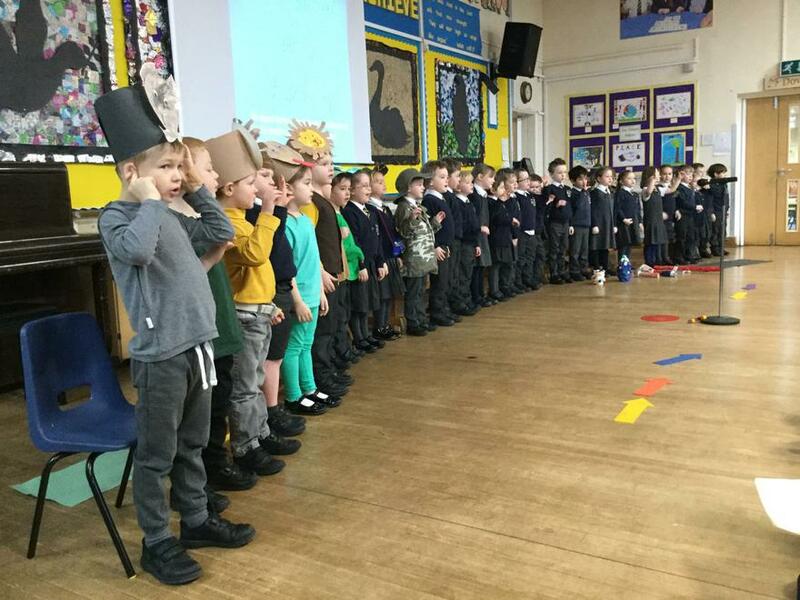 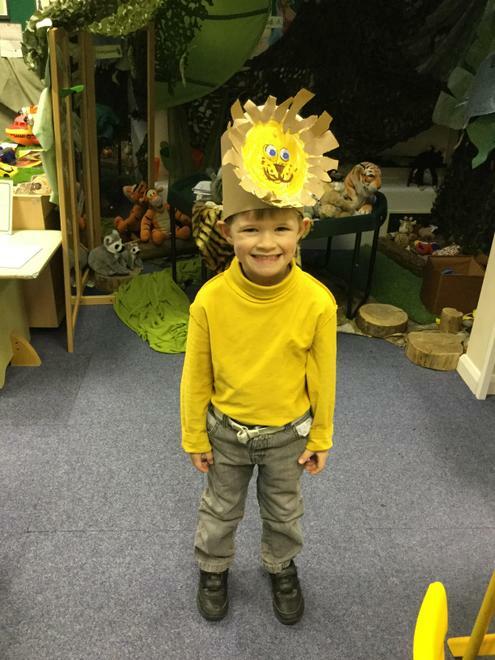 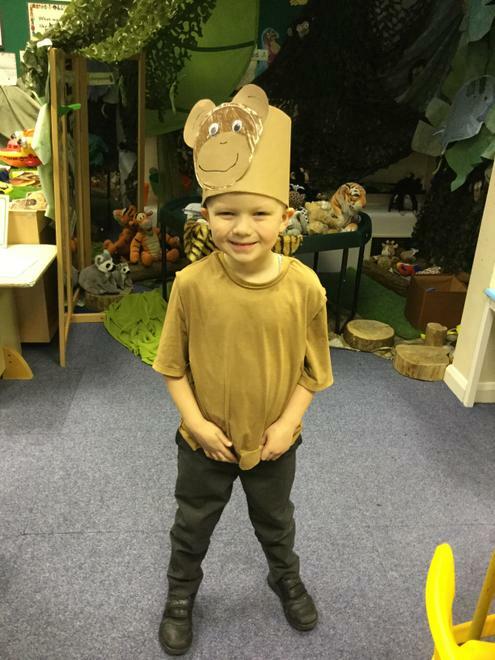 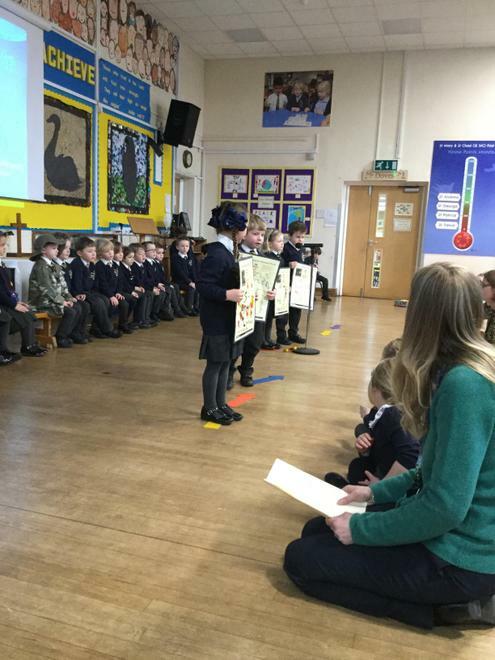 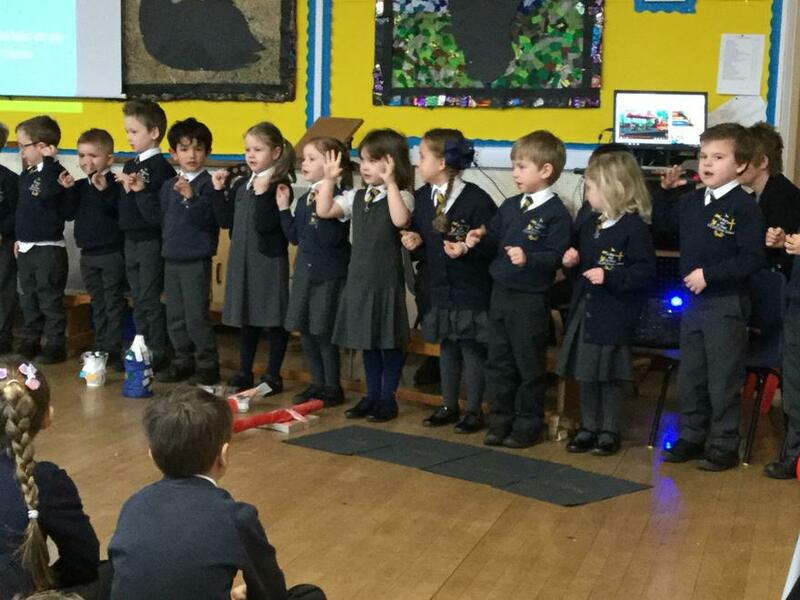 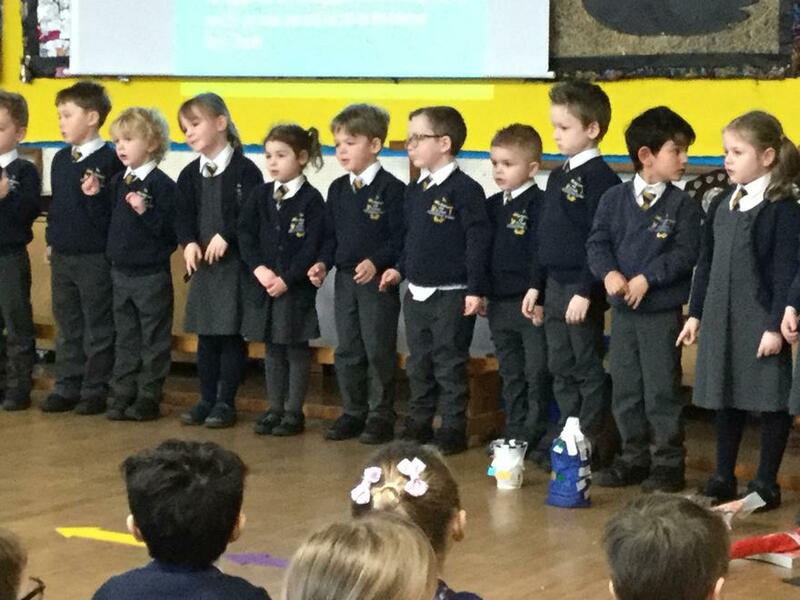 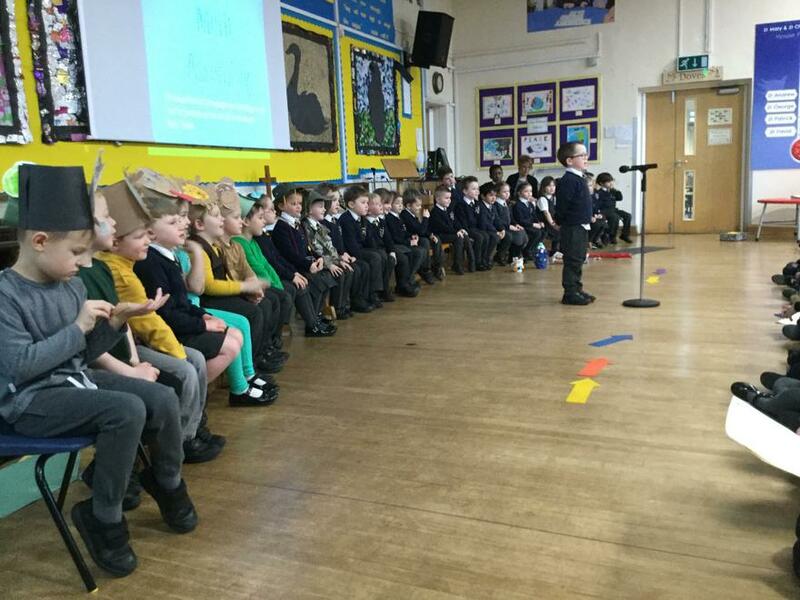 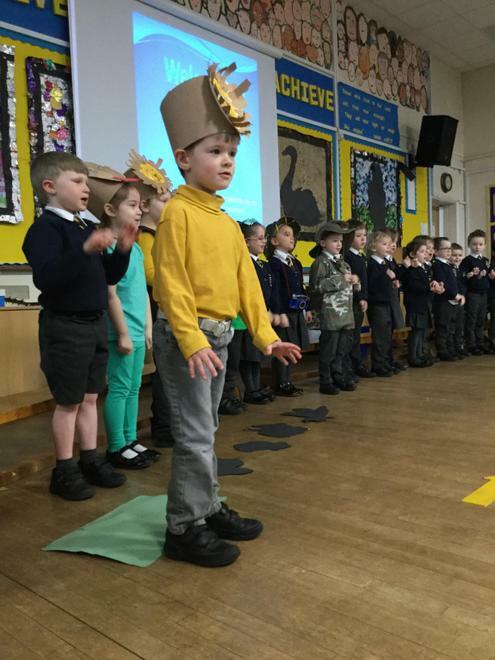 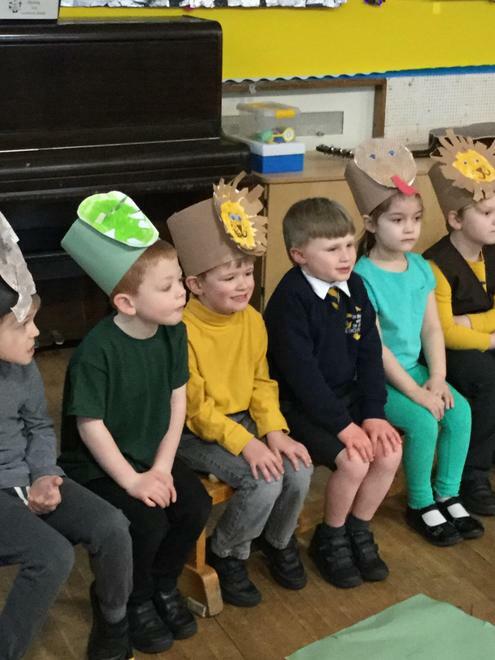 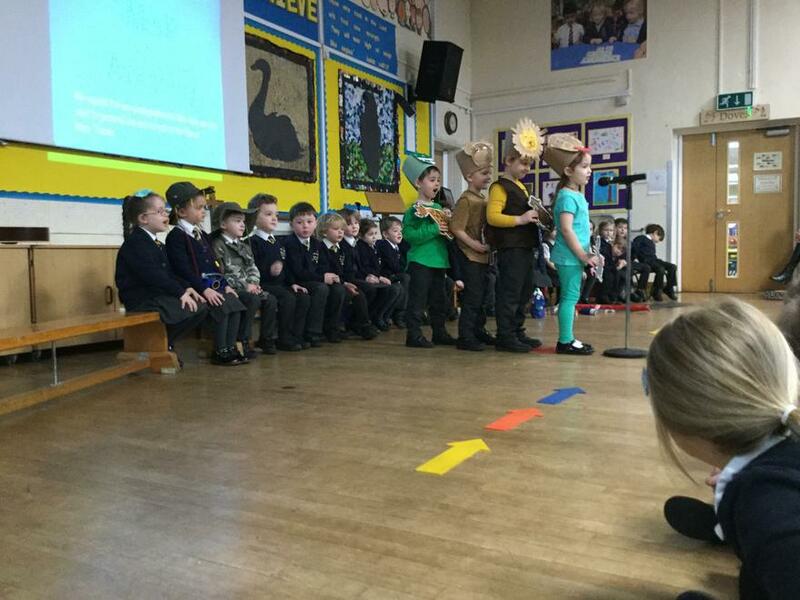 We did a fantastic job in our first class assembly. 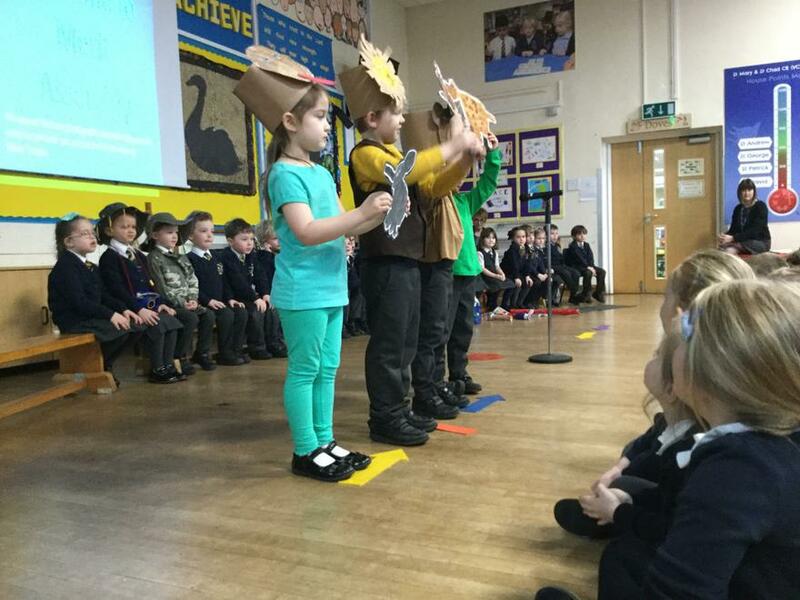 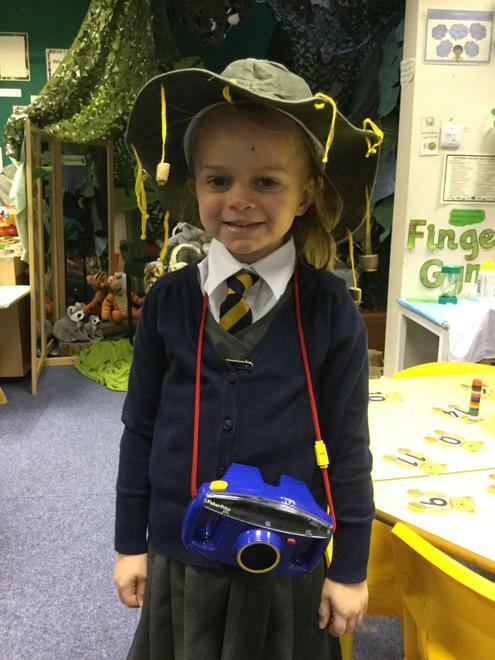 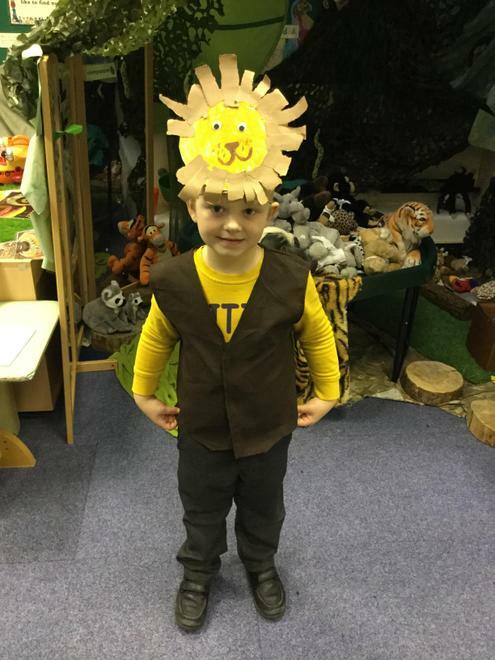 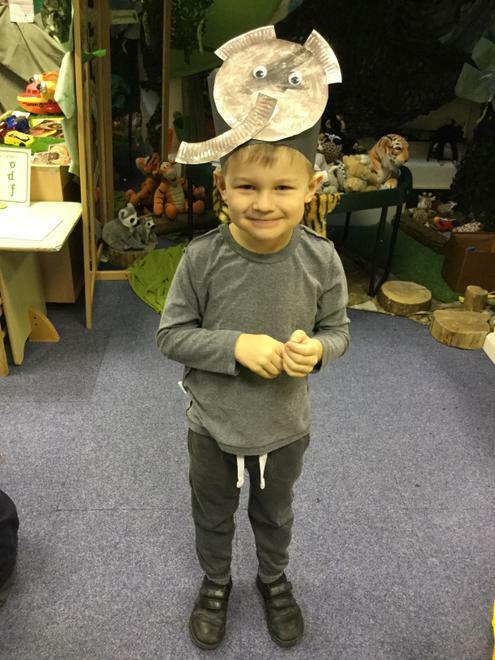 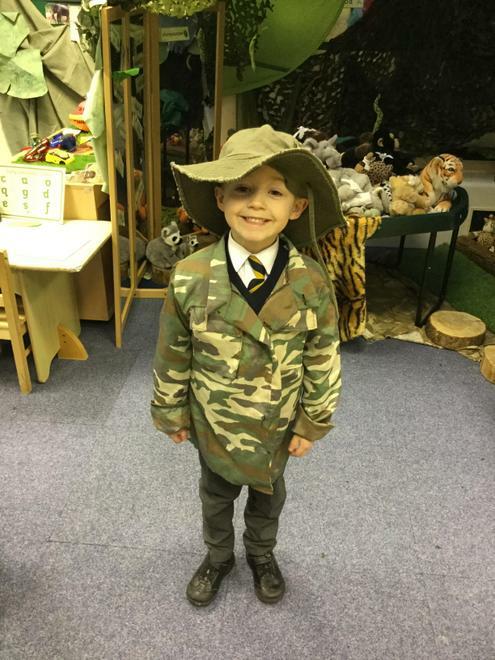 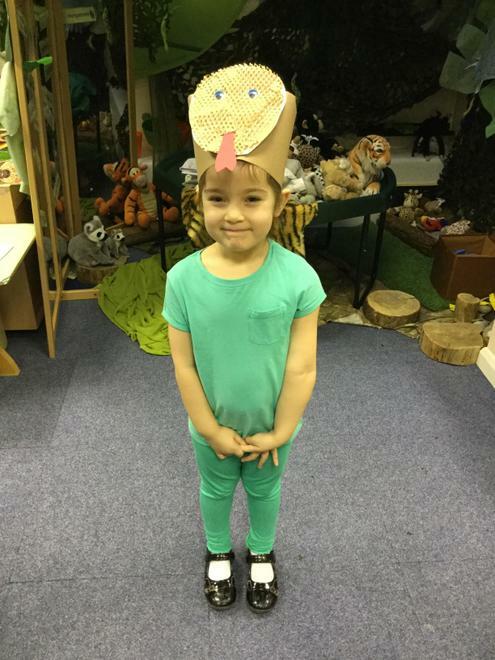 We learnt lots of new facts and shared all of our learning with the whole school and our families. 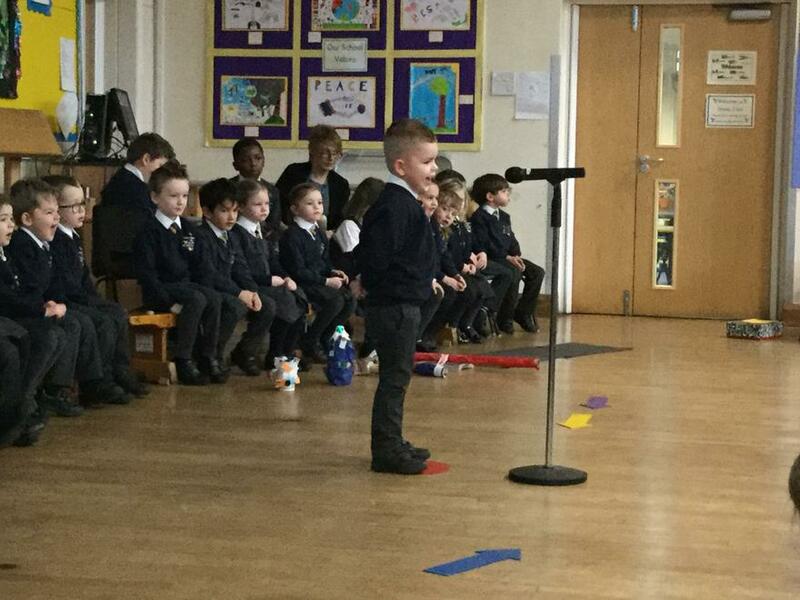 We had a huge audience! 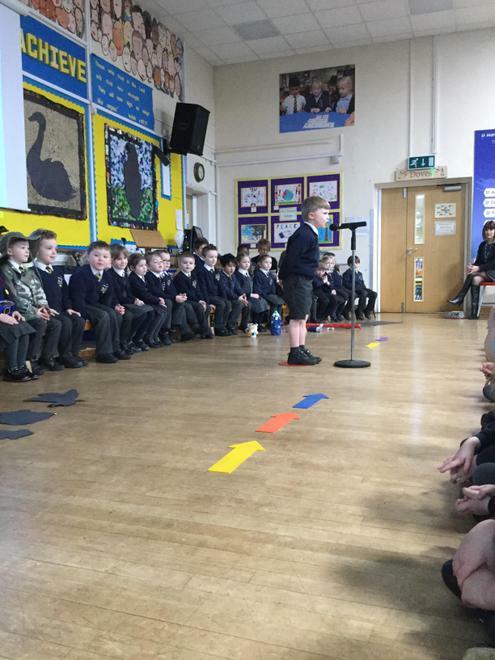 We showed great confidence and all said our words. 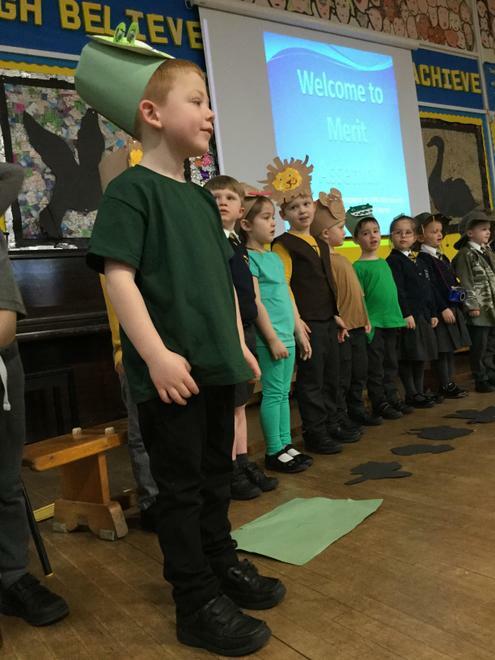 Our teachers were really proud!